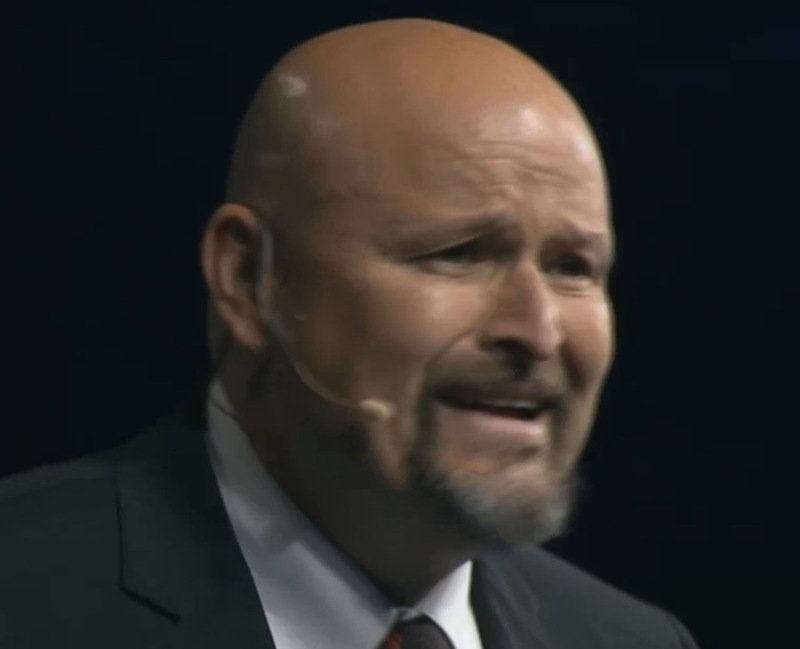 [27:32] Russ Dantu, District 42, Calgary, Canada continues his journey to the World Championship of Public Speaking semi-final and then on to the finals in Las Vegas. He takes us through his experience after winning at District and on to the finals and all his exciting trials and tribulations along the way. This is a continuation of Episode 57. 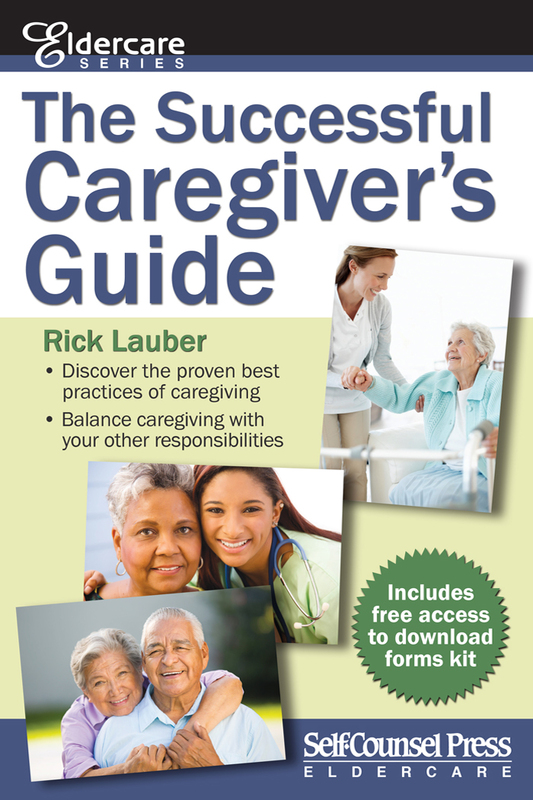 [22:26] Rick Lauber is the Best Selling Author of Caregiver's Guide for Canadians, The Successful Caregiver’s Guide (USA) and a contributor in two Chicken Soup for the Soul books. 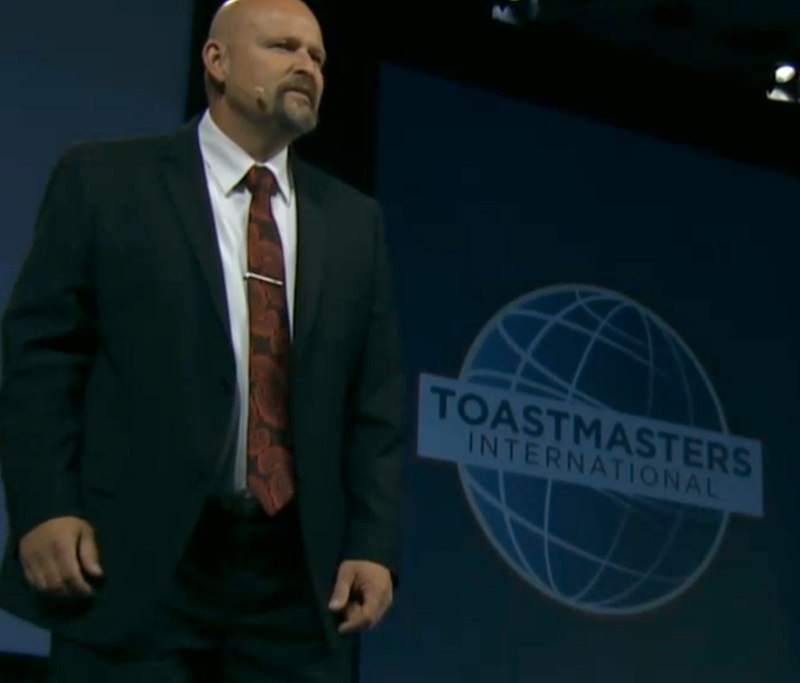 A former Toastmaster with New Entrepreneurs in Edmonton Canada, Rick shares why he joined Toastmasters, how it helped him and how it can help budding authors. 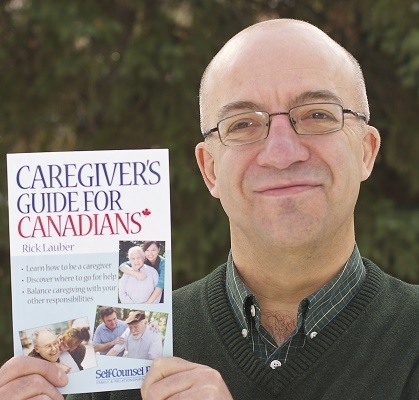 He also offers a few tips on using your Toastmaster skills to help promote your book. Rick can be reached at RickLauber.com.